Getting Prepared for a Fashion Job Change or Moving Abroad? I want to offer not only Mehram some advice but also any other fashion sector employees looking to move on. Taking action for yourself is the first step so here are some practical things any of us can follow to improve our employability and to open up new horizons. If like Mehram you want to move jobs, country or even profession here are my tips. Update your LinkedIn profile and ensure it is current, reflects your strengths and qualities. Here is great infographic to get you started with. Use this as your electronic business card and make the most of it that you can. It's now an essential tool in the recruitment field. Identify Your Strengths and Limitations and then start working on improving where you can. Start by completing a personal SWOT analysis on yourself and then put together a plan on how to make up for your shortfalls. Develop Yourself through online courses, reading books, YouTube videos, tedTalks, attending networking events in your area or region. Look for opportunities in your current workplace that you can step into and support to help develop new skills etc. 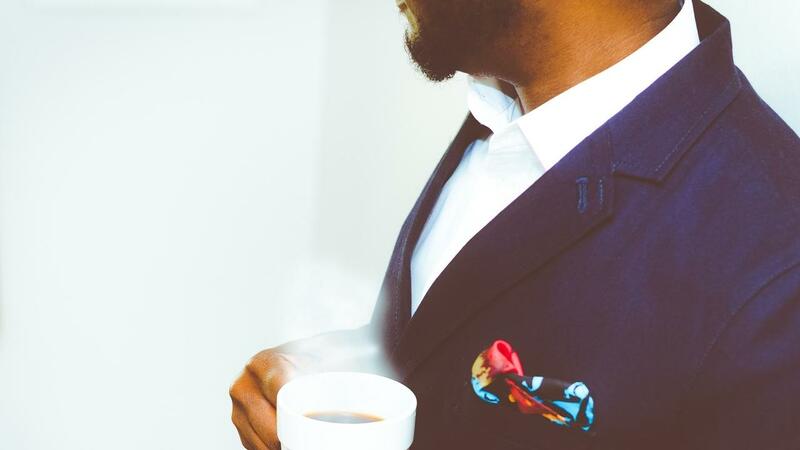 Build Your Network of professional contacts but be specific with whom you connect with. Don't just build numbers, build networks of meaningful connections. Quality outperforms quantity. Join professional forums and groups on LinkedIn and Facebook to learn and share. Lean or Improve Another Language as this will always open up the potential for new opportunities for you. Use apps such as Duolingo that offer free training. Speak With Your HR Team about opportunities elsewhere in your organisation especially if you are looking to move abroad. They may not have anything available now but they will never know you are interested if you do not make your interest known. Go tell them today. Help Those Around you and become known as the go-to person for help in a particular work area. For example, if you use a specific piece of software at work and everyone in your workplace struggles with a particular issue with the software, then master it and help others. That way you build your reputation, expand your skills to include teaching and coaching. Everybody wins. Talk With Your Boss and share your ambitions and plans with him or her. They may not be able to help but a good manager/leader will always be looking out for how they can help their team members. So share with your boss what you would like to achieve and ask them for feedback on your SWOT analysis to see if they can provide you with another perspective. Use Industry Platforms to get known, search for opportunities and let the world know you are seeking new opportunities. Mehram, for example, has excellent working knowledge of bother Gerber and TUKA CAD systems. TUKA has a careers platform which is one platform that Mehram could use to search for opportunities. Be Proactive and keep trying. Never give up on your dreams. 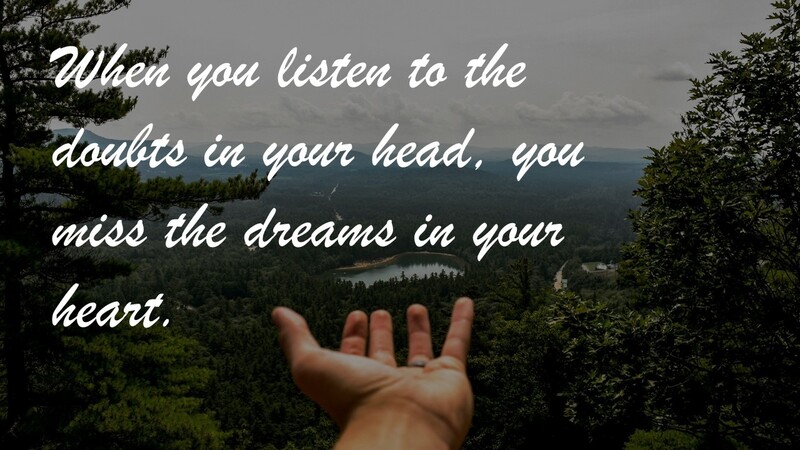 When you listen to the doubts in your mind you'll never achieve the dreams in your heart. There you have it 10 steps anyone can take in any continent anywhere in the world. No one says it will be easy. Those that succeed are those that take action. Start today. And to help you plan what to do when you can download an action planner that covers these 10 items. Download it here. When it comes to getting a new job, there will always be at least one interview you have to go through. And normally there's no interview unless your prospective employer has read your resume and covering letter and been impressed enough to call you in. This means that your resume is your key tool for getting invited to interview. No resume, no interview. No interview, no job. That's why we have created this short course on How to Create an Awesome Fashion Job Resume That Gets Interviews. It takes you through everything you need to know and do step by step to create a resume that gets you selected for interview. Don't apply for your next job without taking this course!